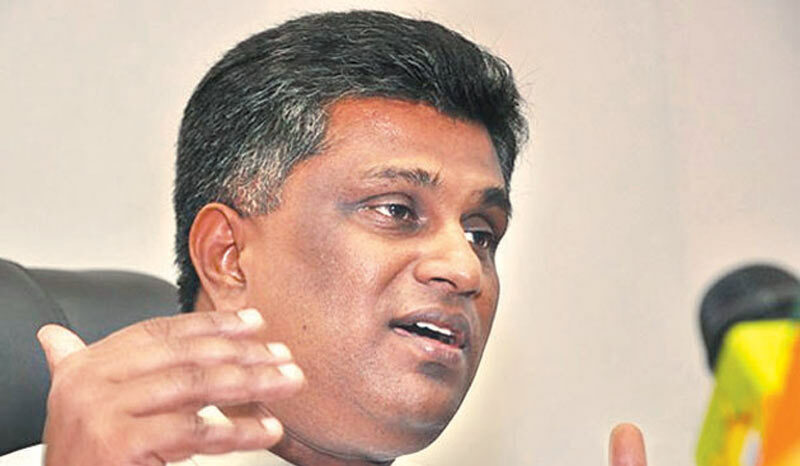 The E-population Registry should be put into action soon, as it could save a lot of expenditure for the government, Non-Cabinet Minister of Digital Infrastructure and Information Technology Ajith P. Perera said in Parliament yesterday. He said, “the E-Population Registry has been implemented but the work related to it isn’t been carried out. The needed information can be registered into one database, with a population of 21 million, from which 15 million are registered with the Election Commission while the rest aren’t because of the inconvenience involved. This can be avoided if the register is digitalized”. He added, “over 5000 students will get the opportunity to obtain a loan to pursue an IT degree in any government institution under the ICTA programme.Already 6,000 students have enlisted in the programme and this year 5000 students will get the opportunity to pursue an IT programme in any government institution. A lot are from art students, there are many students who are following IT diplomas that can even further their education to degrees and much more.Students pursuing the BIT programme at the Moratuwa University will be supported to secure jobs in the IT sector”. Through the ICTA programme, a lot of development has been done for the IT sector and even in the future, the programme will play a major role together with CERT. There are issues when investors want to invest such as the cybersecurity law or data protection law.The country doesn’t have laws which prevent information of companies and individuals. The two laws should be implemented in this country related to technology, cybersecurity law and data protection law.